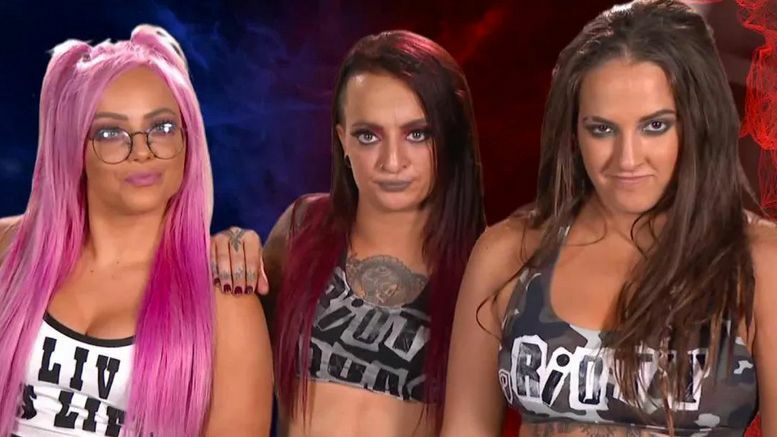 WWE announced additional SuperStar Shake-Up roster moves after SmackDown went off-the-air … and one member of the Riott Squad has changed brands. According to WWE.com, Liv Morgan is now part of SmackDown Live. No word yet from her partners in Riott Squad.